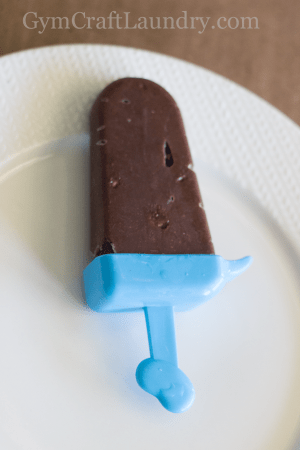 Don’t want to give your kids too much ice cream over the summer? 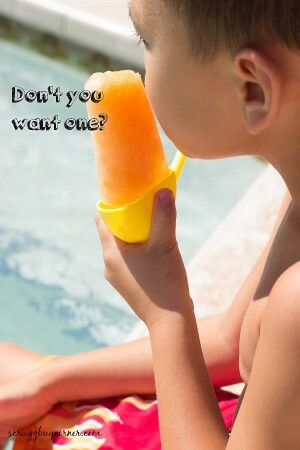 Kids love popsicles and I love to give them to my kids! They are cool and refreshing. Yummy and quick. 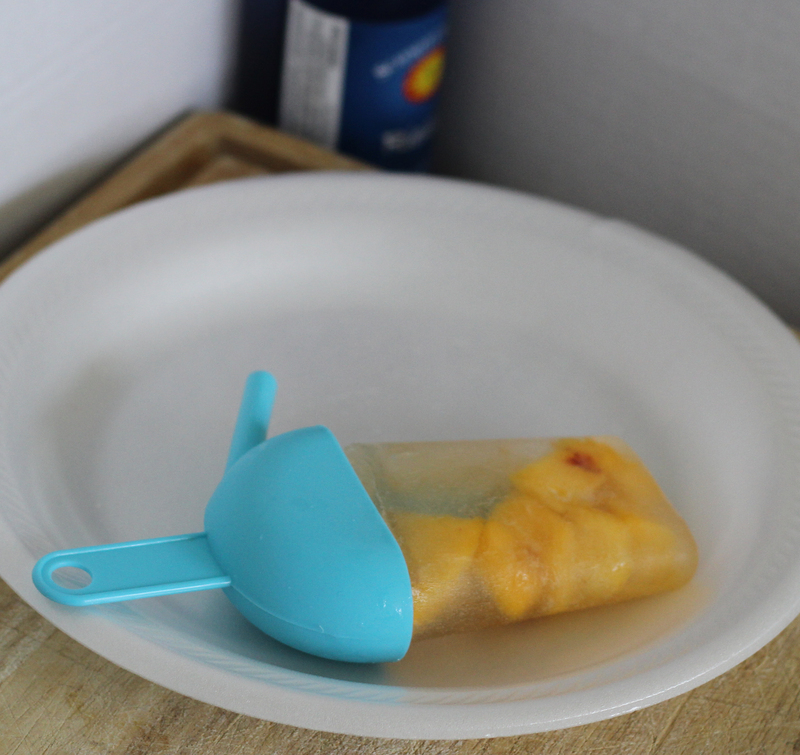 Have you ever wondered how to make homemade popsicles? 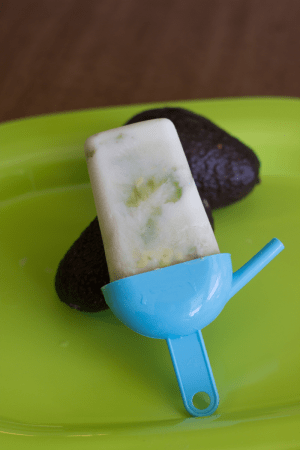 They are super simple frozen snacks that your whole family will enjoy. I tend to keep a lot of popsicles on hand. I buy them from the warehouse club, or anywhere else I find them on sale. At the end of the summer, I stock up on the Flav0r-ice popsicles. 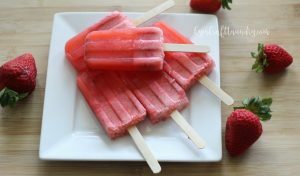 We enjoy trying new and easy recipes (because I can’t justify spending tons of time on making 4-6 popsicles at a time) as a special treat. 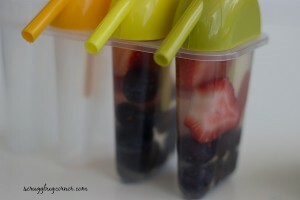 Frozen popsicles are my secret weapon when getting my kids to take liquid medications. I prefer making my own popsicles to buying them. 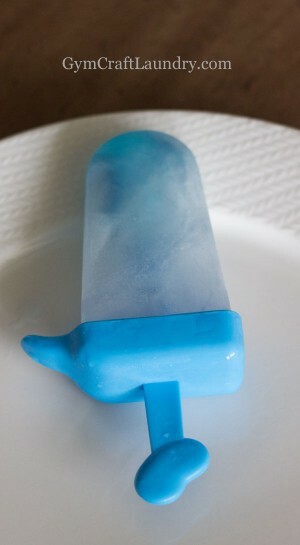 When I make a frozen pop, I can rest easy knowing that my popsicle isn’t just frozen syrup. In almost all of my recipes, I avoid added sugar, preferring to let the natural sugars in the fruit or other ingredients sweeten the treat. Unlike with homemade ice cream, I don’t have to lug out the ice cream maker, ice, all the ice cream ingredients, and rock salt. And I have to admit that even though I LOVE homemade ice cream, just pouring in all that sugar, dairy, and eggs make me sick to my stomach. Ice cream is much more enjoyable when you don’t know exactly how many eggs, cartons of cream, and cups of sugar went into making it! 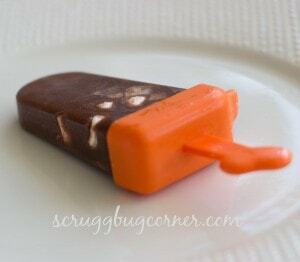 Popsicles are easy to make. I simply mix whatever strikes my fancy together and pour into the molds. A few hours later, we have frozen pops to enjoy. 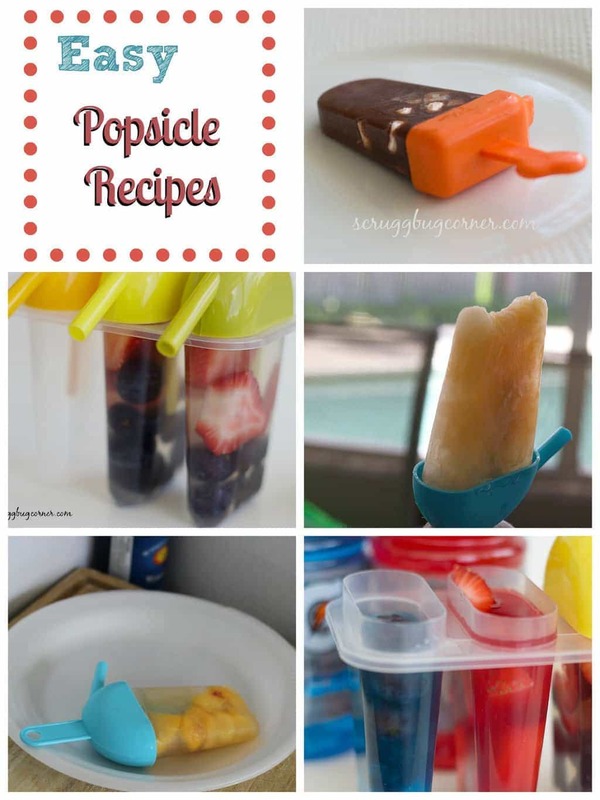 Making popsicles is something fun and special that my children and I do together regularly. 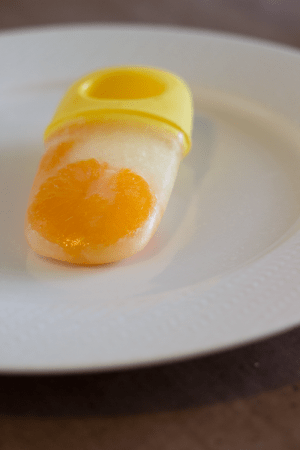 A family member remarked that when my kids are adults, they are going to remember all the times they came up with recipes and made popsicles with me. Every time I make our cantaloupe juice pops, I fondly remember watching my mother make cantaloupe juice. Maybe one day, Pea will be a mom and will tell her children about the cantaloupe juice she made with her mom. Make your own healthy treats and memories with your family! It’s quick and fun. You won’t regret it! 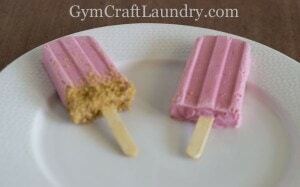 So check out my recipes and learn how to make homemade popsicles! 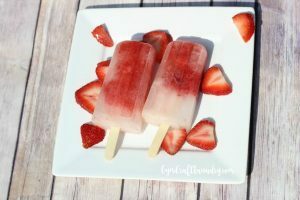 Not only are popsicles a cool and tasty treat, I use them to help chase away the after taste of medicines, and for re-hydration during illness or hot days! Bonus tip: Real Coconut milk does not freeze well. It separates before it is frozen and kids think it is disgusting! 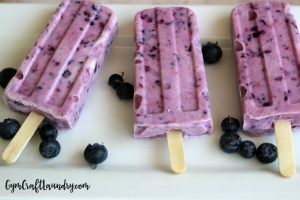 Don’t worry, I am still working on it though because blueberries and strawberries are delicious in coconut milk so there has to be a way to capture that in a popsicle.